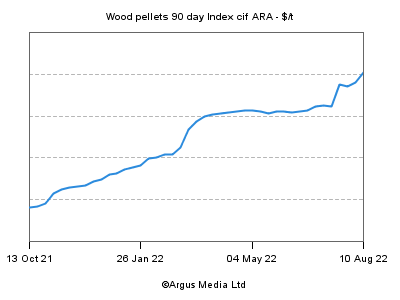 With its members, the Wood Pellet Association of Canada continuously strives to find better processes and make safer plants. Together with the BC Forest Safety Council, WPAC is implementing a safety management and audit process that identifies areas of risk and outlines procedures to minimize them. WPAC has also studied off-gassing in transport to reduce those risks (see a full slate of WPAC and thrid party reports here). Transport safety and stability is one area of WPAC research. Yet it goes beyond safety, as WPAC is currently leading an industry initiative to study the possible benefits of pellet torrefaction, a process to make the fuel more dense and stable. It also continues to work with clients and standards bodies both in Canada and abroad to assure the highest quality and most consistent fuel possible. The goal is a plug in replacement for fossil fuels.